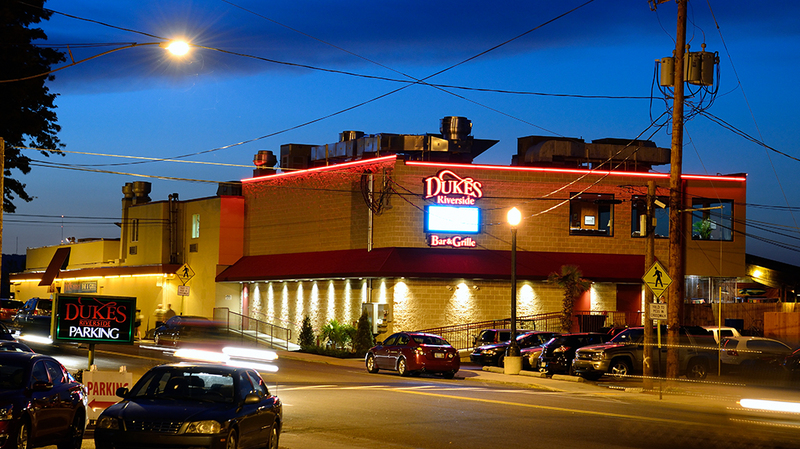 Dukes - Pyramid Construction Services, Inc.
Pyramid Construction Services, Inc. served as the General Contractor for the expansion of Duke’s in Hershey and Wormleysburg. 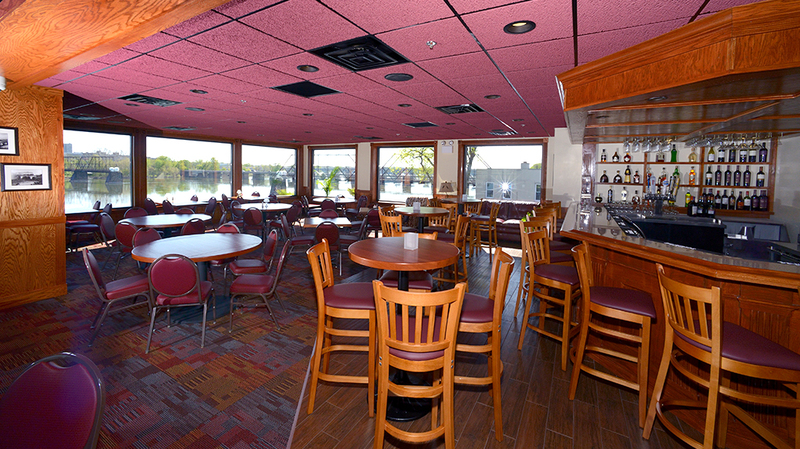 The Hershey project involved removal of a small patio to create an expanded bar area. 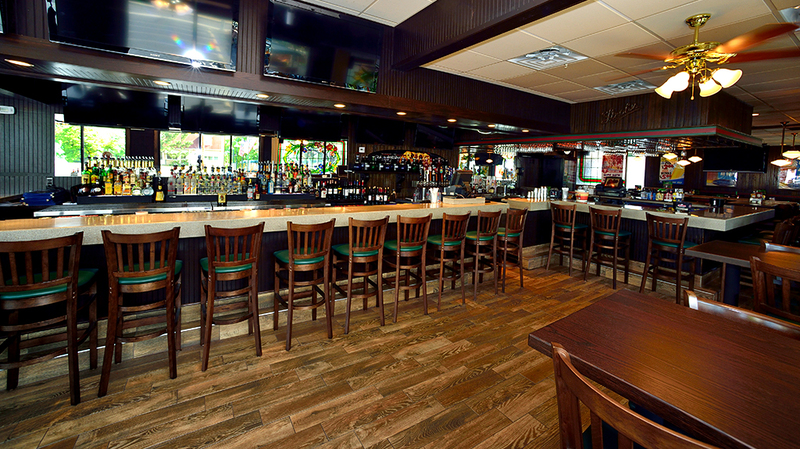 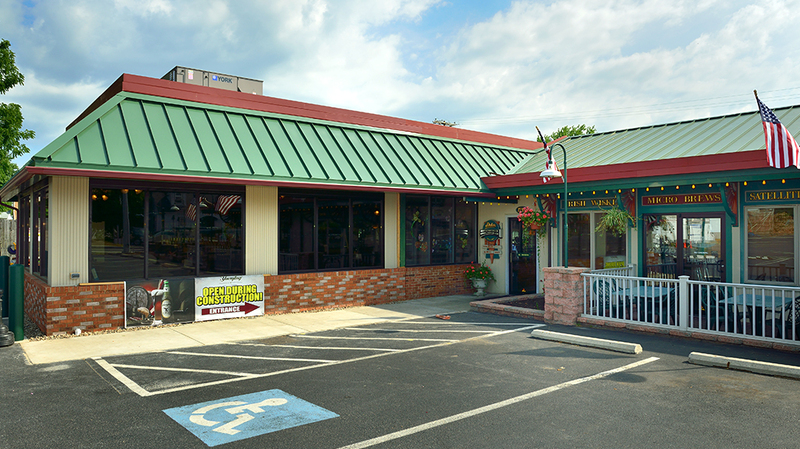 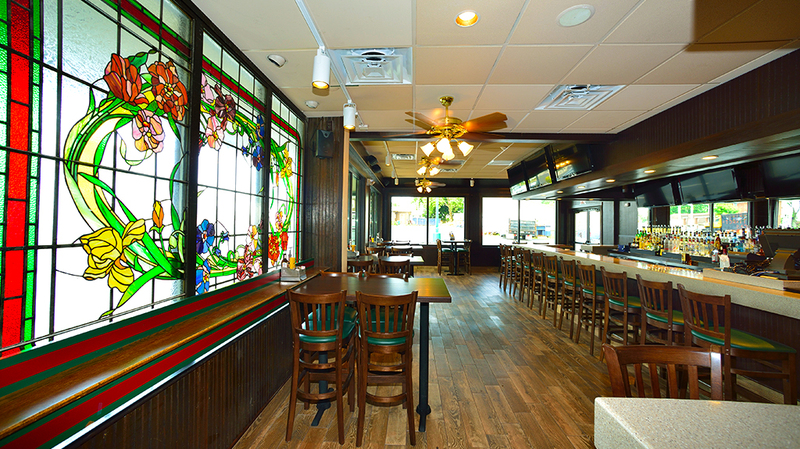 The Wormleysburg location included a two-story addition which doubled the size of the existing kitchen and added additional banquet space. 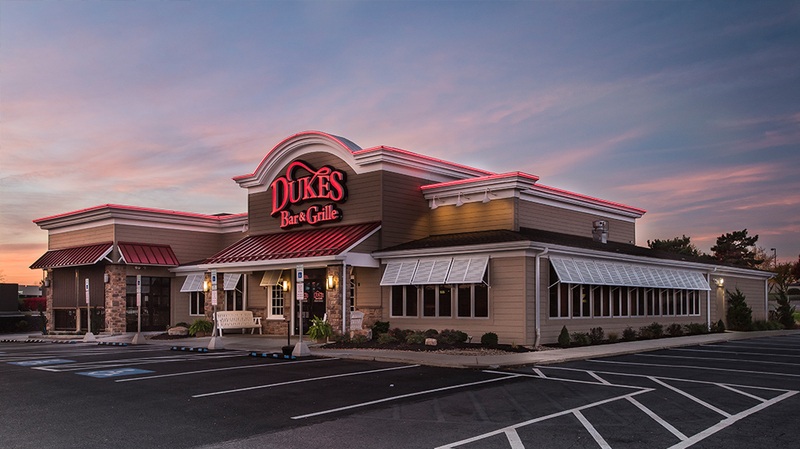 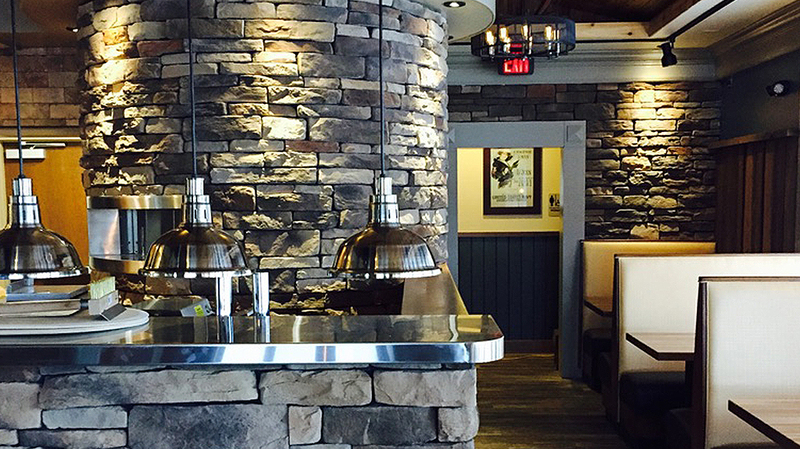 As Dukes expands their footprint, Pyramid helped with the renovation of their new location on the Carlisle Pike in the West Shore area. 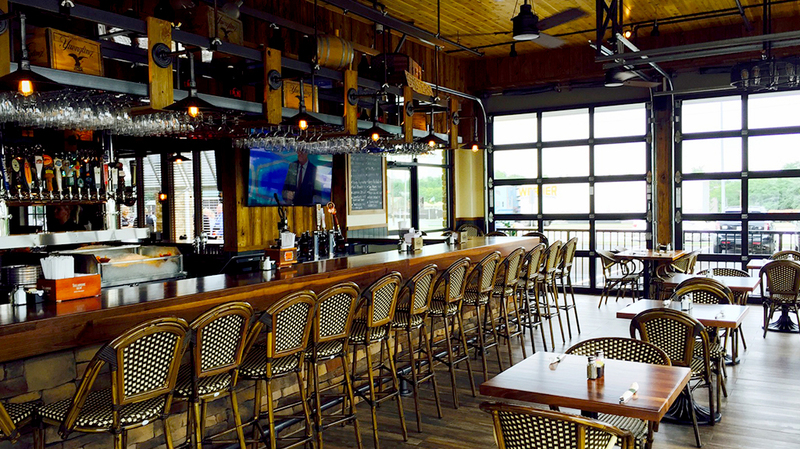 Features of the new space include a stone-front, floor to ceiling brick oven and an all-weather patio with roll-up transparent garage doors which allow for an alfresco dining experience.